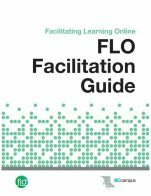 The FLO Facilitation Guide is a companion resource for the five facilitating learning online courses. 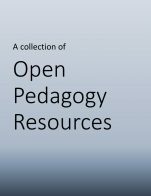 It is designed to help individuals prepare and facilitate these courses as well as any courses that emphasize facilitating in a community of learners and supporting collaboration and reflective practice. 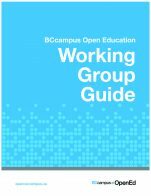 The guide was written by experienced FLO facilitators and learning designers and includes exemplary contributions to the courses, instructions, ideas, materials, and facilitation tips and strategies. 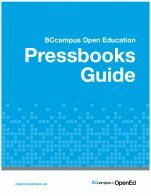 It is presented with a consistent structure for each course, making it easy to zone in on exactly what is relevant. 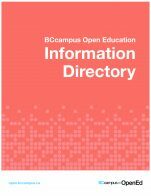 FLO Facilitation Guide cover by BCcampus is under a CC BY 4.0 Licence (https://creativecommons.org/licenses/by/4.0/). FLO Facilitation Guide: Facilitating Learning Online by Sylvia Currie, Sylvia Riessner, Gina Bennett, Beth Cougler Blom is licensed under a Creative Commons Attribution 4.0 International License, except where otherwise noted.